Both wills help to make life easier for your loved ones, and create piece of mind for those who create them. At Steven M. Jackson Law Group, we allow for ease of creation and guide you through all of the questions you need answered, in order to make sure you feel as protected as possible in case of the unexpected. The Living Will serves as a guide for your end of life care in the event you cannot speak for yourself. The agent nominated in your Health Care Power of Attorney helps make medical decisions that could reverse an injury, but a Living Will specifies the circumstances surrounding your final care arrangements. With the Living Will you select what should happen when medical options might do little to reverse those major injuries. Without a Living Will, state law determines how you will be treated when there may be minimal quality of life, or limited to no mental activity. If you’ve ever been through a trying time with family, you understand how difficult it can be to make decisions that affect the lives of your loved ones. The Living Will is a necessary document because it allows your family to focus on what is important, and keeps those difficult decisions in your hands. Planning now might help to avert a crisis later, and a Living Will is necessary to address those events for which loved ones will want every decision to be as easy as possible. The Last Will and Testament, or “Will,” is what most people traditionally understand as the document that passes assets and property. A common misconception is that the Will keeps the estate out of probate. However, probate itself is the process by which a will is proved to the Court.  The probate Court establishes the validity of the will through a court-supervised proceeding in which the will and assets are held in an estate for verification and distribution. The probate process for an average sized estate can take around six months to complete, which includes a four month required period in which notice to creditors must occur. However, the will is still an integral part of the comprehensive estate plan, and it is our firm’s goal to guide you through the process to circumvent probate. For estates under a certain value, probate may not be necessary even with the will. In those situations, a small estate administration may be all that is required. In any situation, the last will governs assets not held in trust, transferred through a beneficiary designation, or through a Pay on Death (POD) Transfer on Death (TOD) designation. 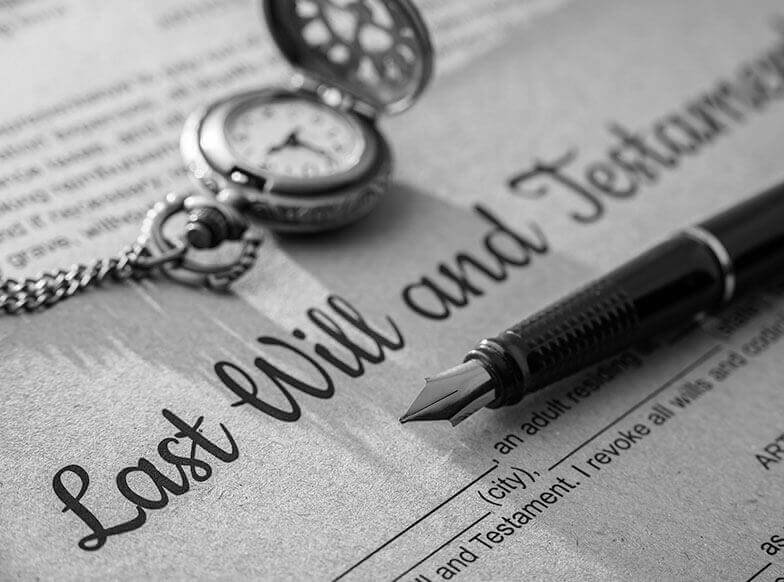 The Last Will and Testament is where you designate a guardian who will care for your children, personal property, and the personal representative (normally known as executor), who will distribute any assets not held in trust. A person who passes without a will is said to pass “intestate,” which means that the statutory scheme of the state will determine who inherits assets, who can become your personal representative (executor), and the Courts will determine who will take over guardianship of your children. Married couples are not immune to issues that commonly arise when there is no will. Challenges to an estate can come from parents, siblings, or children who may try to make a claim on assets meant to go to someone else. 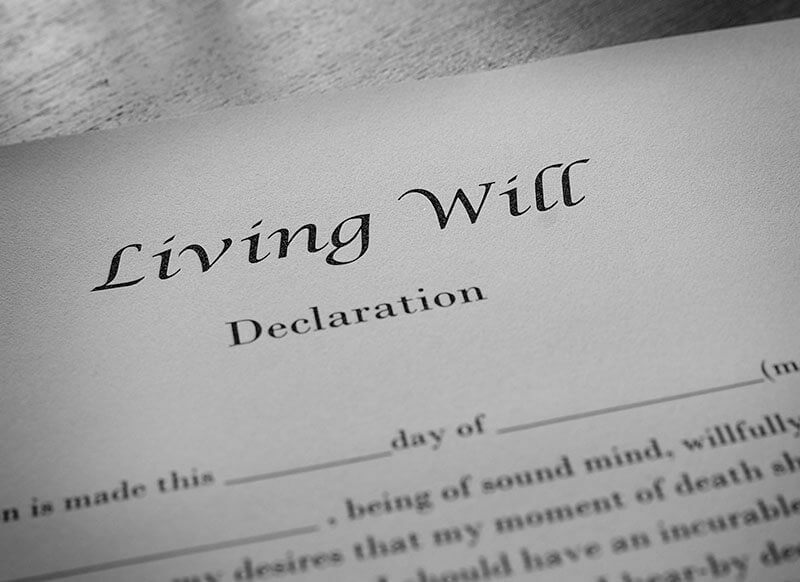 The Last Will is a document that should be reviewed at each stage of your adult life so there is no question of intent. In the event of marriage, childbirth, divorce, and death, your estate plan should be revisited to make sure there are no issues. Without a will, or with a will that doesn’t reflect your wishes, your estate may become an issue for the people you love, at a time when they are at their most vulnerable.